My dog is Escaping, what can I do? Ok, we've probably all seen the video of the beagle escaping below. But if you haven't this is an example of what dogs can do when they feel the need. Many dogs will escape when left to their own devices. Unfortunately, when not safely enclosed they may become lost, stolen or injured. They could be hit by a car, in a dog fight, bitten by a snake or have other accidents or injuries – some will not make it home again. So why is it that your dog may want to escape? Dogs are social creatures, they like being in the company of their family, and when they are not, will often seek out the attention of others. “Social isolation, excessive energy, and the drive for mating are the most common reasons for this behaviour” (Beaver, 2009). 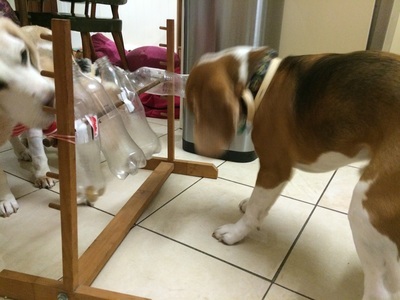 Dogs that escape, usually get better at it, and therefore the behaviour gets worse. Identify your dog. All dogs are required to be microchipped – ensure that the details on the chip are up to date, and ask your vet to rescan the chip at each visit to ensure it hasn’t malfunctioned. You can find out which database your dog’s microchip is registered on by going to www.petaddress.com.au and entering their 15 digit microchip number. Remember to update your chip details anytime you move. Your dog should also be registered – have the dog wear a collar with registration tag, and a name and phone number tag. If your dog is not required for breeding and is not desexed, consider doing so. “Castration is most effective in decreasing roaming/escaping behaviours, which rapidly declines in 44% of dogs and gradually declines in another 50%”. (Beaver, 2009). Provide a safe enclosure for your dog. This means that the fences must be high enough that the dog cannot climb out or jump over. You should also ensure the fence goes to the ground, preferably with a layer of sleepers or concrete underneath to prevent digging out. Another option to prevent digging out, is to attach chicken wire to the fence, bury this into the ground and out from the fence (in a right angle) for a couple feet. When the dog digs at the fence line, they cannot get underneath. Also watch out for trees, wheelie bins etc that are close to the fence. When Arthur was a young dog he would climb the macadamia tree and pop over the fence that way. 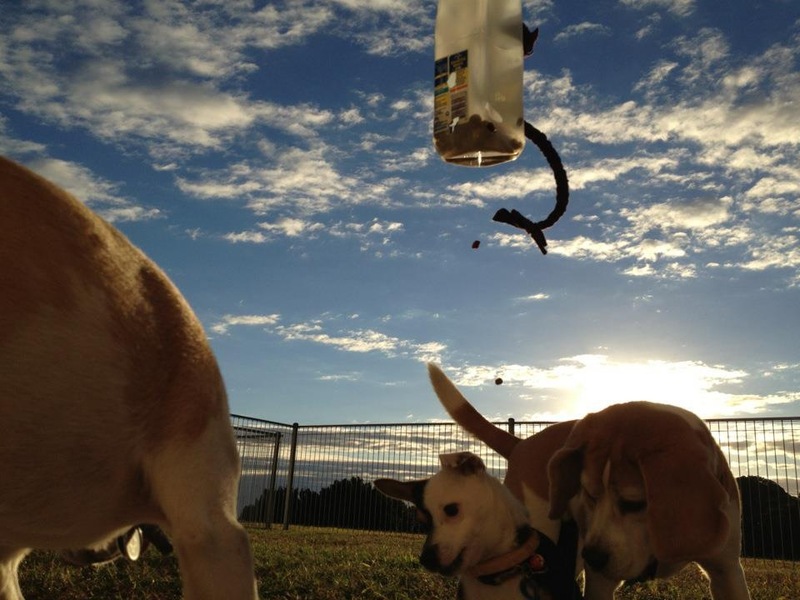 Logan City Council pound has some great examples of fence toppers that you can use that are both safe and effective at preventing your dog going over the fence. I would avoid as far as possible electric fences – if your dog is anxious this can just make the problem worse. If you have other dogs etc, you may find one will redirect on to the other due to the discomfort. Also beware the picket fence. As much as they look great, the pickets are just the right shape to catch your dogs paws as it tries to jump the fence, resulting in injury or hanging. The pointy bit is also perfect for catching the soft fleshy skin around the abdomen and flank and causing impaling injuries. This is a relatively easy thing to install yourself at home and not overly expensive. Using L shaped brackets, braided wire and clamps/crimps as well as a couple of pieces of PVC pipe. A thin pipe (the inner) and wider pipe (the outer rolling bar). 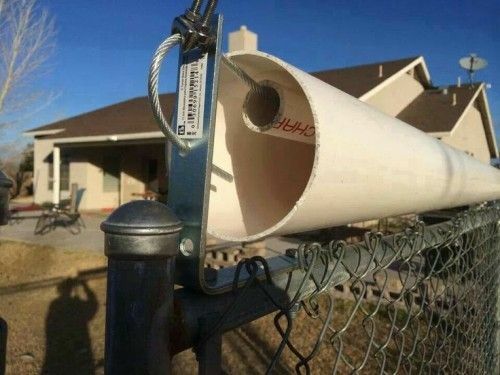 When you dog attempts to use the top of the fence to pull up or gain traction to go over, the big pipe spins on the little pipe and proves almost impossible for most dogs. Erecting a simple short fence (doesn’t have to be elaborate) a few feet out from your current fence, will help prevent your dog jumping the larger fence as it cannot get close enough or have a big run up. Extend the top of the fence with netting (cat or fish netting). 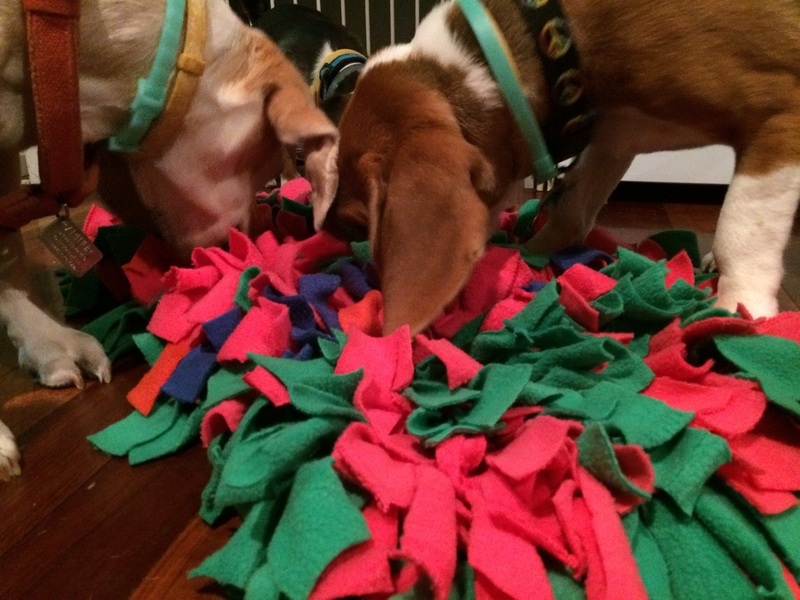 This is soft and pliable, and acts as a barrier but the dog is not able to get a grip to use it as a push/pull point. Even better would be to angle it in slightly so that it has an overhang over the original fence. If you are unable to provide a secure yard – consider enclosing a smaller area such as a laundry, garage or crate. Make sure that your dog can remain cool in summer and warm in winter. They should have access to adequate water, and plenty of shelter. Do not confine a dog for more than 10 hours and preferably less. Avoid tethering your dog as this can cause asphyxiation by choking, injuries through entanglement or dehydration if manage to tie themselves away from water and shade. Make the environment more appealing for the dog. 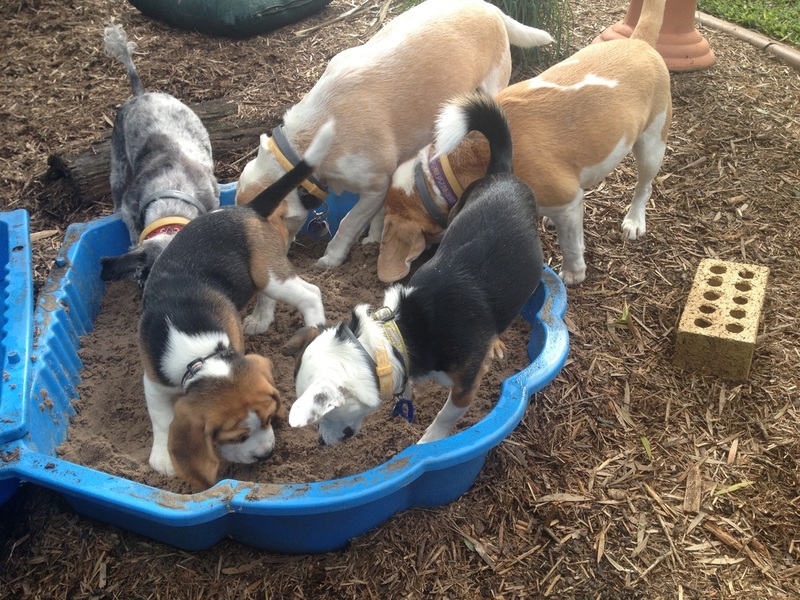 Set your dog up with a sandpit (use a child’s clam shell pool) and bury treats in the sand. Provide your dog with lots of interactive toys and things to do. 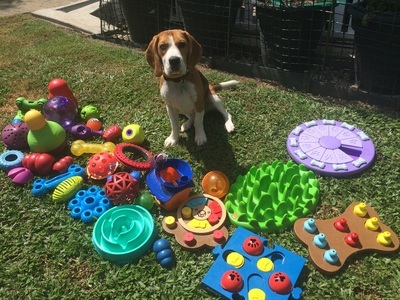 Check out boredom busters at www.allpetseducationandtraining.com.au or use food dispensing toys and have your dog work for every piece of food – no easy feeds from a bowl any longer. Kay at Chew Chomp and Chill has a great range of enrichment toys for dogs of all shapes, sizes and skills. Provide your dog with some physical and mental exercise each and every day – you chose to have a dog, so make sure you make time to spend with them. This doesn’t mean you have to leave the yard. Try playing fetch, find it, nose games or even mental brain games. If your dog finds walks enjoyable and you find walking your dog enjoyable – go for a walk together – make sure your dog is allowed to sniff, and catch up on his PeeMail and ButtBook. Many dogs will develop separation distress, and this often continues to get worse over time. If you are concerned that your dog may have separation distress, it is recommended that you seek advice from a veterinary behaviourist. 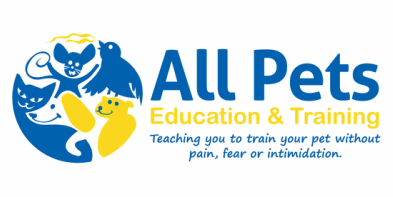 This is a veterinarian that is a specialist in behaviour – they will be able to provide your dog with a formal diagnosis of separation anxiety, and if need be some antianxiety medication as well as behaviour treatment plan in conjunction with a positive reinforcement trainer. Your dog may be scared of something, and this could be the reason your dog is attempting to escape. Many dogs develop storm phobias – they will often escape several hours prior to the storm being evident. Fireworks and other loud noises including nail guns, planes, hot air balloons and rifle ranges can be another reason your dog will attempt to escape. If you know your dog is storm phobic, or has noise fears related to fireworks, you can often predict these events and take extra precautions to keep your dog safe. If these problems are escalating, proving dangerous for your dog or causing distress and destruction at home, seek help from veterinarian or veterinary behaviourist. Kb.rspca.org.au. (2016). How can I stop my dog jumping the fence and running away? 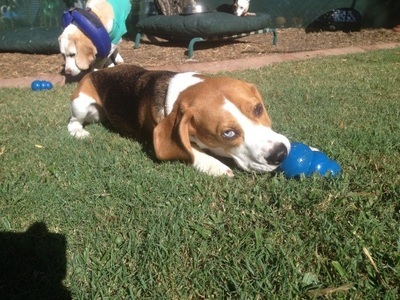 - RSPCA Australia knowledgebase. [online] Available at: http://kb.rspca.org.au/How-can-I-stop-my-dog-jumping-the-fence-and-running-away_14.html [Accessed 19 May 2016]. ​The Homestead Survival. (2014). Roller Bar Fence Idea for Escape Artists Dogs | The Homestead Survival. 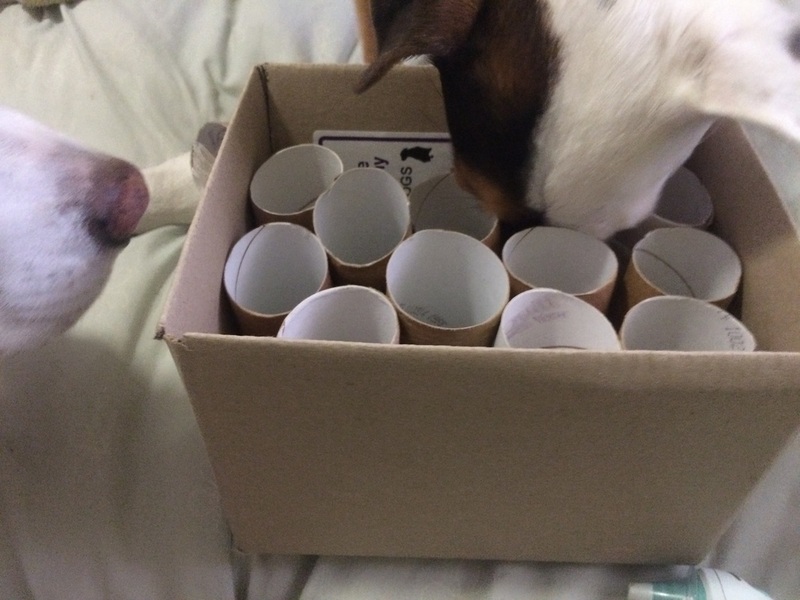 [online] Available at: http://thehomesteadsurvival.com/roller-bar-fence-idea-escape-artists-dogs/ [Accessed 19 May 2016].